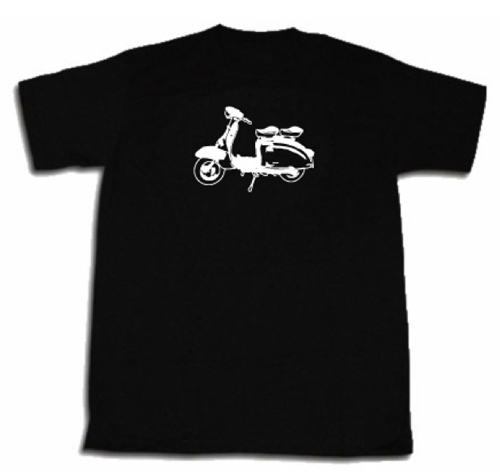 Just a nice Lambretta shirt. Plus sizes are just $1 more. This entry was posted in Clothing and tagged lambretta, scooter, shirt by Tracy. Bookmark the permalink.